Matias and Jeronimo have known each other since childhood. During the holiday before they begun high school, their friendship takes a new turn when they both experience their sexual awakening. However, Matias's father them apart when he takes a job far away. 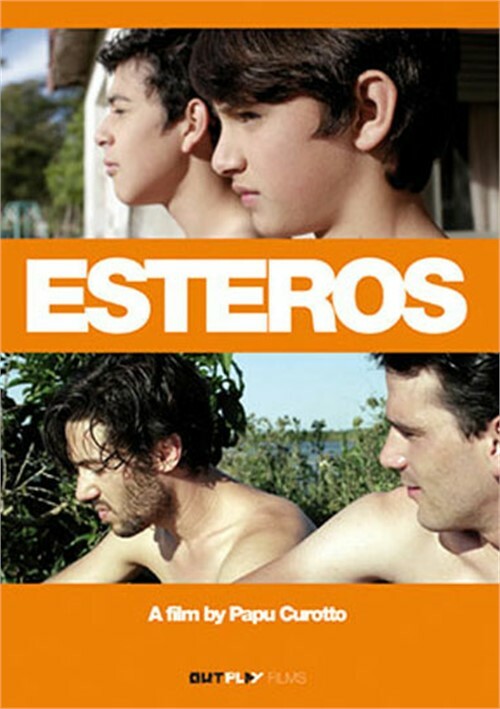 Ultimately, distance and family contempt for homosexuality leads Matias to deny his friend, and ultimately, himself. More than ten years later, Matias returns to his old town for Carnival with his girlfriend, where he unexpectedly runs into Jeronimo. Feelings between the two men slowly reappear, leading to a long-repressed awakening. But at what cost?